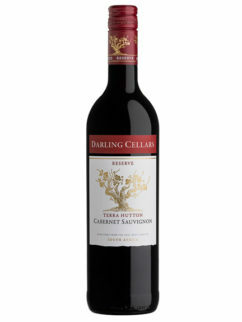 View Cart "Terra Hutton Cabernet Sauvignon 2015" was successfully added to your cart. 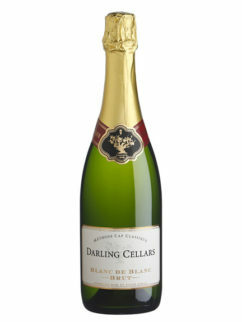 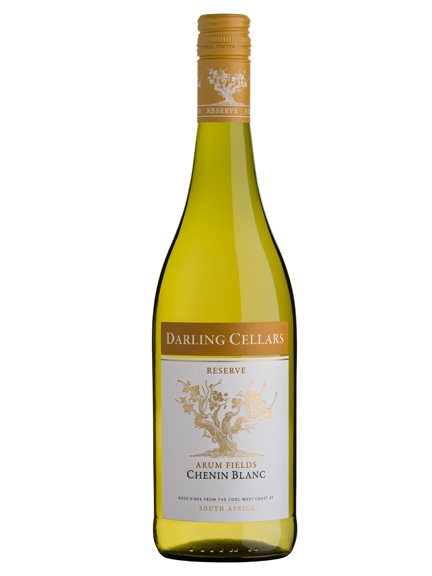 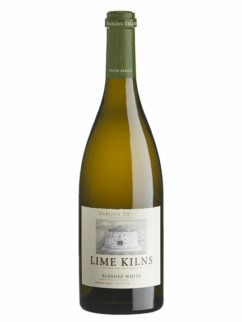 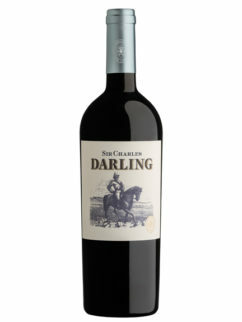 The Darling Cellars Chenin Blanc, is also named after the Arum Fields that pop up around Darling in the spring time. 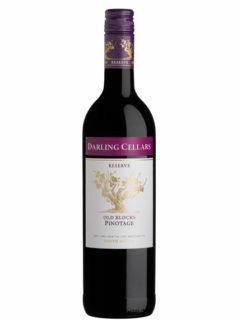 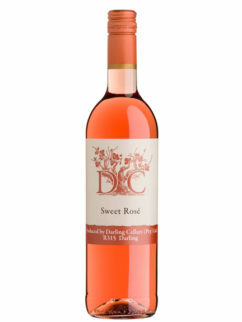 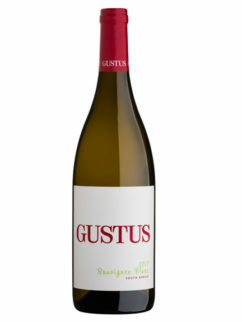 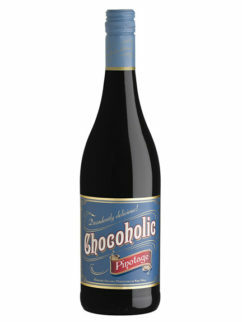 This is a well-balanced wine with pear flavours following through on the taste, and a well-rounded finish that will complement seafood, light dishes and salads. 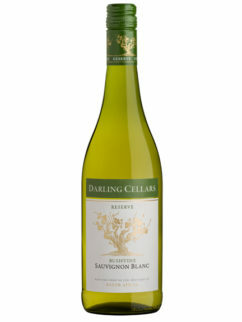 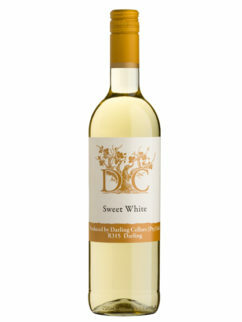 Tags: Chenin Blanc, Darling, Darling Cellars.